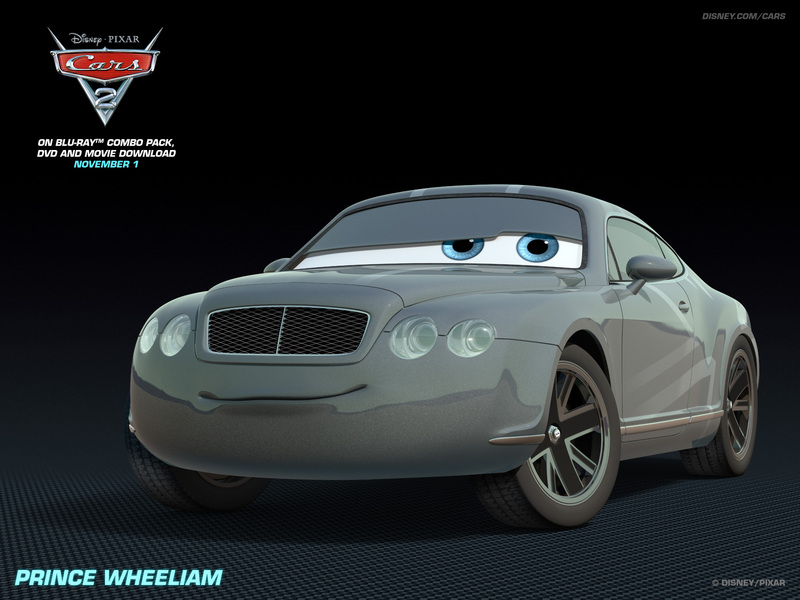 Prince Wheeliam. . HD Wallpaper and background images in the Disney Pixar Cars 2 club tagged: cars 2 wallpaper. This Disney Pixar Cars 2 wallpaper might contain roadster, runabout, two seater, coupe, sports car, and sport car.